An LLC in Japan, also known as a “godo kaisha”, is a type of legal entity in which the company’s members have limited liability based on their capital contribution. In this article, our company formation agents in Japan present different aspects related to the taxation of LLCs in Japan. Even though they bear this name, the LLCs in Japan do not have the tax treatment which is applied to LLCs in the U.S., where the “treat me as a corporation or treat me as a partnership” tax advantage applies. An LLC in Japan has to file yearly financial statements and tax-returns just like a joint stock company in this country. Also, this type of legal entity in this jurisdiction has to pay the same taxes for income, expenses and paid-in capital. Similarly to a joint-stock company, the profits which are derived from doing business on the local markets can only come back to the parent company under the form of post-tax dividends. 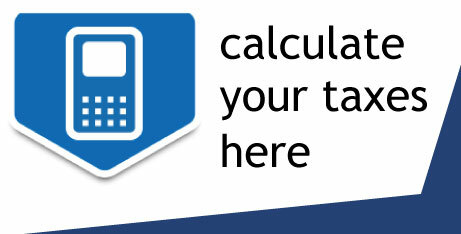 These dividends are subject to a 20% withholding tax in Japan, unless there is a tax treaty relief. 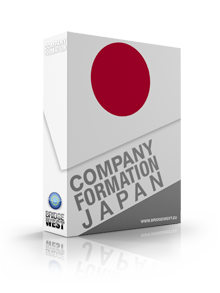 Our company registration consultants in Japan can provide more details on this matter. 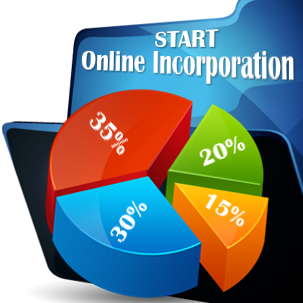 We can also assist you in starting a company in Japan. For LLC subsidiaries of U.S. companies, this is not a tax burden, since the U.S.- Japan tax agreement takes out the withholding tax for dividends paid to a U.S. parent which owns at least 50% of the units in the LLC in Japan. Setting up an LLC in Japan takes minimum one month. This is mainly because the business must have a physical office space and file the proof of having such an office to the Company Registrar in Japan. Entrepreneurs who are interested in setting up such a company in Japan should also be aware that, if they want to relocate in the country, it takes around three months for the local government to research their work permit applications after registering their business in Japan. If you would like to know more about the taxation for LLCs in Japan, or for help to open a company in Japan, we kindly invite you to speak to our friendly staff.